Care for a taste of Arabica coffee without staining your teeth. Look no more. 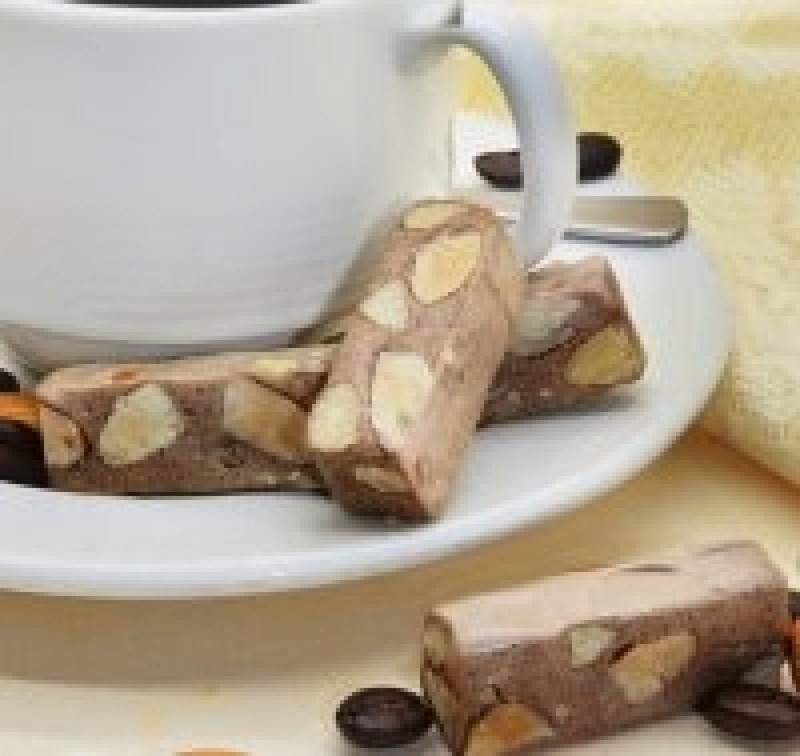 Just try our sensational coffee & almonds nougat with a big smile! Coffee – a source of antioxidants with high level of soluble dietary fiber that helps reduce the risks of heart disease.